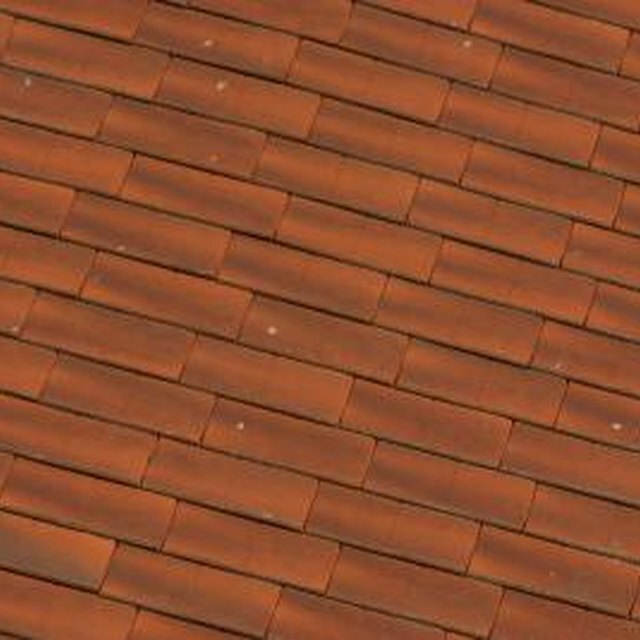 What Roofing Shingles Are the Best Quality? Bleaching oil is a mixture of linseed oil and crystallized bleach that is often applied to cedar shingles. Bleaching oil protects the cedar shingles from fungus, mold and mildew as well as the sun's rays. In addition, bleaching oil partially bleaches the color of the cedar to create an attractive weather-stained look. Bleaching oil is usually applied when cedar shingles are approximately three months old. The treatment lasts several years before a new application is necessary. Remove all existing paint and stain from the shingles by applying a paint stripper solution. Use a paintbrush to apply the paint stripper, and allow it to sit for the amount of time recommended by the manufacturer. Use a paint scraper to scrape off all traces of the paint or stain. Use a power washer and plain water to clean all dirt, debris and mildew from the surface of the shingles. Allow the shingles to dry completely for at least three days. Most of the moisture must be allowed to evaporate before you continue. If it rains during this period, you'll need to wait an additional three or four days after the last rainfall. Sand down the shingles if they are uneven or contain splintered wood. Use an electric sander and fine-grit sandpaper to lightly smooth the surface of the shingles. Open the can of bleaching oil and stir thoroughly with a paint stirrer. Apply a single, thin coat of bleaching oil to the shingles using a paintbrush. Allow the shingles to dry thoroughly.